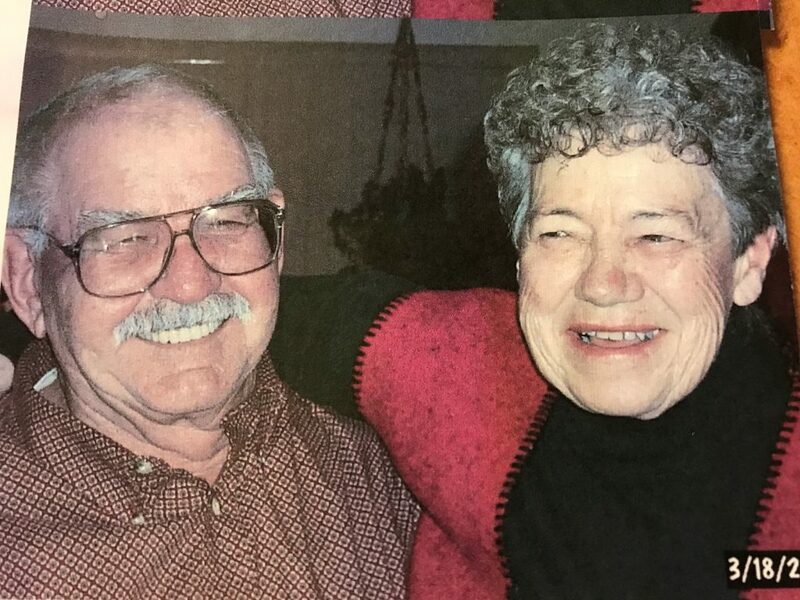 Georgia Frye, of Craig, died Sunday, July 22, 2018, at The Doak Walker House at Casey’s Pond. Memorial services will be held at 6 p.m., Friday, July 27, 2018, at The Hayden Congregational Church. Memorial donations may be made to The Doak Walker House at Casey’s Pond in care of Grant Mortuary.